When you are ready to start making your own money and stop sharing with someone else from the services you provide, we have a spot with your name on it. 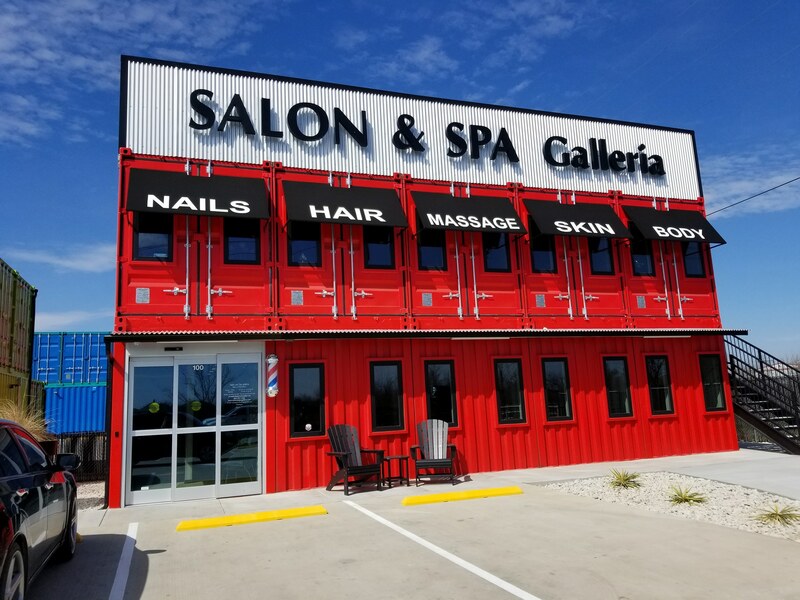 Salon and Spa Galleria Arlington, Mansfield, Fort Worth and Grapevine have chairs, suites and spa rooms. We have a variety of sizes, layouts, and prices to accommodate you and what you need for your beauty profession. But as we all know how fast this industry changes and are always wanting to build and learn, we hold marketing classes monthly for all of our tenants to keep them up to date and be business savvy to help ensure each one’s highest potential as they wish. We are here to expand your horizons of having your own small business and take it where you want to go! 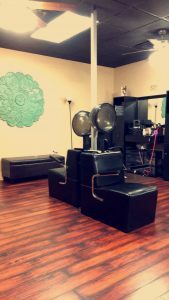 Come take a look at one of our many salon locations and see what we have to offer. We look forward to hearing from you and joining the Salon and Spa Galleria team!